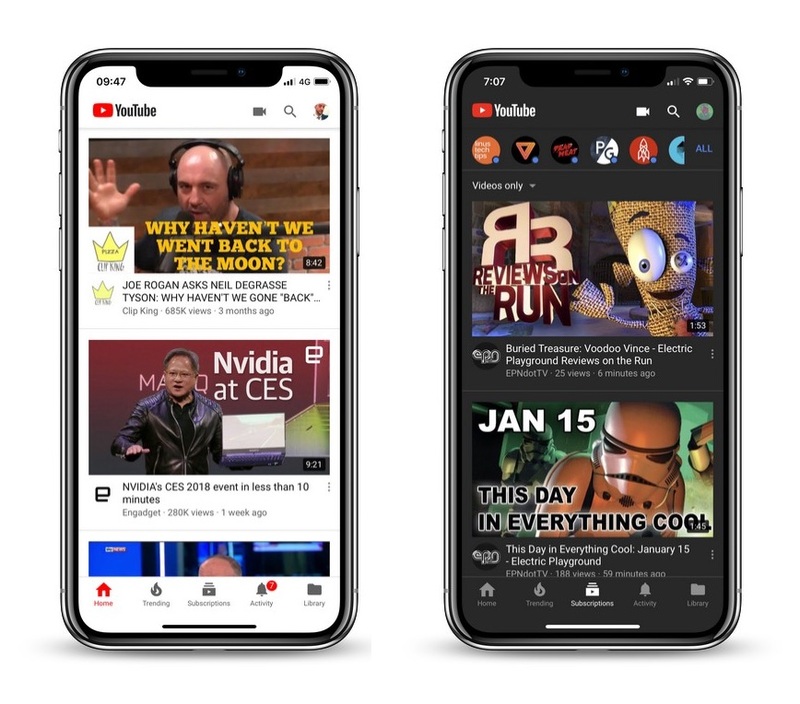 Over the next few weeks, YouTube is rolling out a new feature for its mobile app called "Autoplay on Home," which automatically plays videos that appear on your Home tab. As you scroll through your Home feed, videos will begin to play on mute with captions auto-enabled. Google claims the previously Premium-only feature is a better way to experience new content on the go, and will help you "make more informed decisions about whether you want to watch a video," but not everyone is likely to agree, especially users who have a cellular data cap. 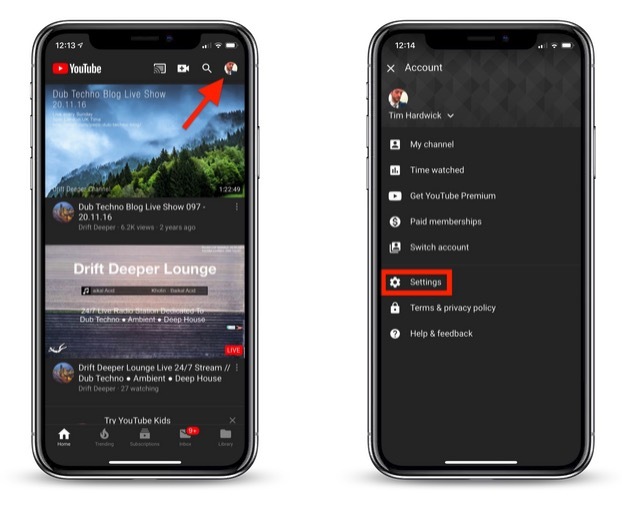 Fortunately, YouTube has provided some options to customize the app's new default behavior, which we'll mention shortly. But first, here's how you can turn off Autoplay on Home completely. Tap your profile icon in the upper right of the screen. Tap the Autoplay on Home toggle to turn it off. In some circumstances, Autoplay on Home may be enabled only when you're using either Wi-Fi or cellular data. If you want to adjust this behavior, follow the steps above to bring you to YouTube's Autoplay settings, and you'll find options to Use on Wi-Fi and cellular data and Use only when connected to Wi-Fi. I followed these instructions but don’t see the auto-play option in settings. I'm not a frequent YT app user, but when I do, I find it very un-intuitive and difficult to maneuver. When I go to a particular subscribed YT'er and see the list of videos, I play the first one, and if I press the "skip to next" button, it plays some completely unrelated video instead of the next one in the list of videos. Just navigating the screens is misery. Certainly they could do better. Awful “feature”. Off you go. Thanks. I want auto play like I want VD. Ruins a good experience and leaves a bad taste in your mouth. Same here - these types of articles are usually filled with screenshots detailing the whole procedure, while this article stops the screenshots after "tap Settings". I'm on Version 13.47.7, and don't see any "Autoplay" text anywhere on the Settings page. It's something bordering on suspicious that they don't have an screenshot of the offending setting. Don't even have the app installed. I'd rather use Safari for a more secure and safe experience. How does autoplay work when most video always start up with a comercial? Just wondering..